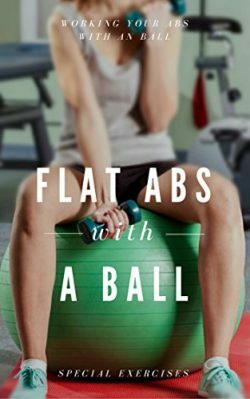 Turn your stability ball into a chair to tighten core muscles while you use the computer or watch TV. 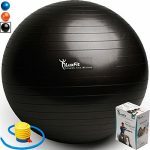 The stability ball base can be used with any size of stability ball, or on its own for a broad range of workout options. 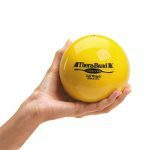 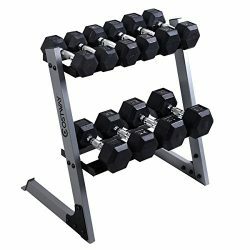 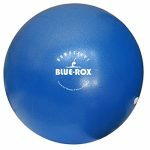 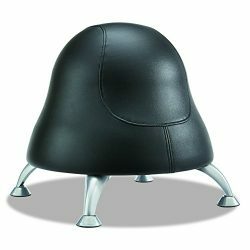 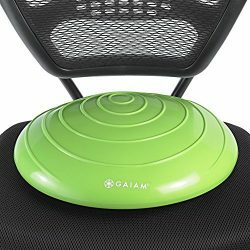 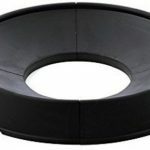 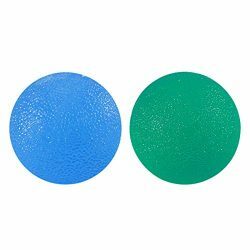 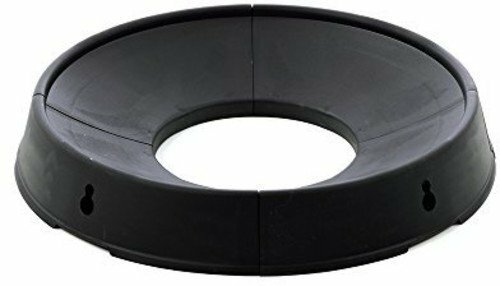 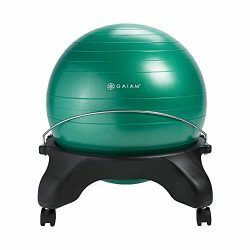 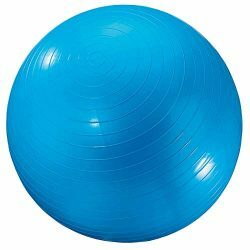 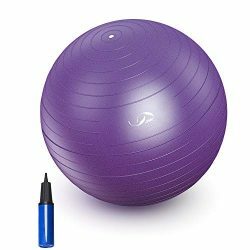 Lightweight and easy to use, the stability ball base has holes for adding stretch bands or exercise tubing for a broader range of workout options. 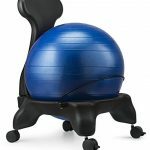 STABILITY ball sold separately. 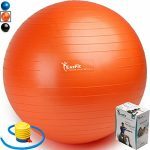 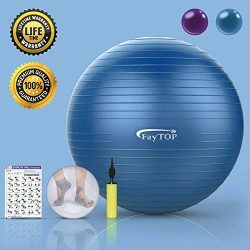 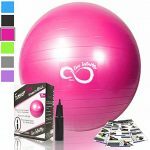 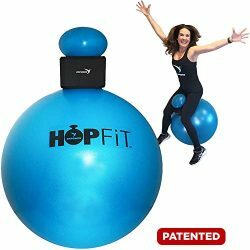 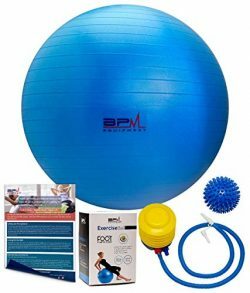 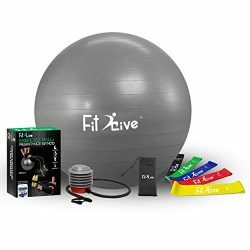 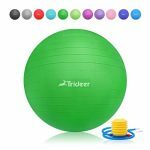 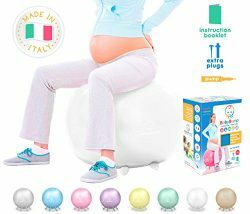 Fit2Live Exercise Ball for Yoga,Stability,Fitness,+ FREE Resistance Bands, 2 in 1 exercise package- Anti Burst Quality – Includes Foot Pump and Access to our Fit2Live APP for Workout Videos. 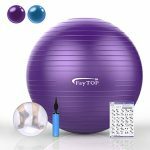 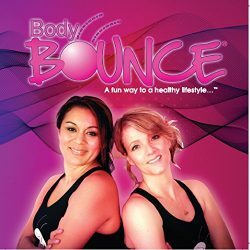 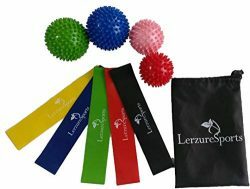 Exercise Ball with Resistance Bands Home Gym Set – 1 Yoga Ball (65cm) + Stability Base, 2 Exercise Bands Sets (45 & 70cm), Ball Pump, Spare Plugs & Plug Remover – Workout eBook Included! 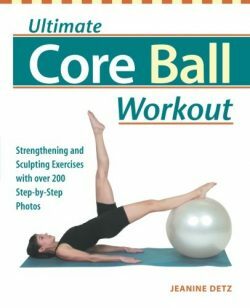 Great book, still disappointed, will get over it.